Is this series really good? Holo really likable? 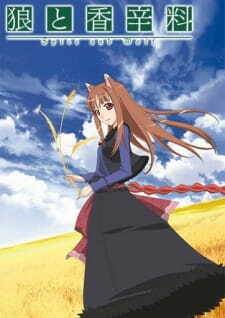 how far does romance go in Spice and Wolf?